Every year, millions of taxpayers decide to perform complex tax preparation by themselves and, while it is possible, it is a perilous task. For taxpayers with the simplest income tax returns, do-it-yourself online tax systems will likely suffice. These people often have only one source of income coming from a traditional employer, may have a home mortgage with interest (and even this can become complicated under the new law), student loan debt and perhaps some childcare credits. For individuals with more complex incomes, such as revenue from businesses, income from interest and dividends, capital gains on a home sale or foreign assets, seeking the expertise of a professional can save time, money and potential legal complications. For small business owners and most taxpayers, there are many reasons why seeking a tax professional is better than doing it yourselves. 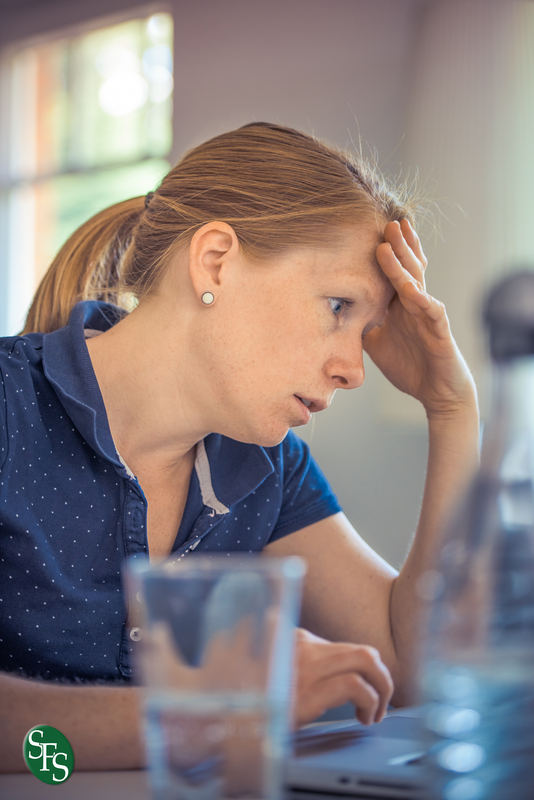 Even simple tax situations can be complex, especially if the person owns a business or receives income from one, has children, has recently divorced, received a Form 1099, or had income from a state you don’t live in any more or moved from. Adding to the complexity, the new tax law enacted for 2018 will affect virtually everyone. For small businesses that have to manage income tax withholding and reporting for its employees, taxes are even more complex, and then there’s healthcare reporting. While tax software can help, an experienced tax pro “has seen it all before,” and also keeps up with tax law changes through educational courses. 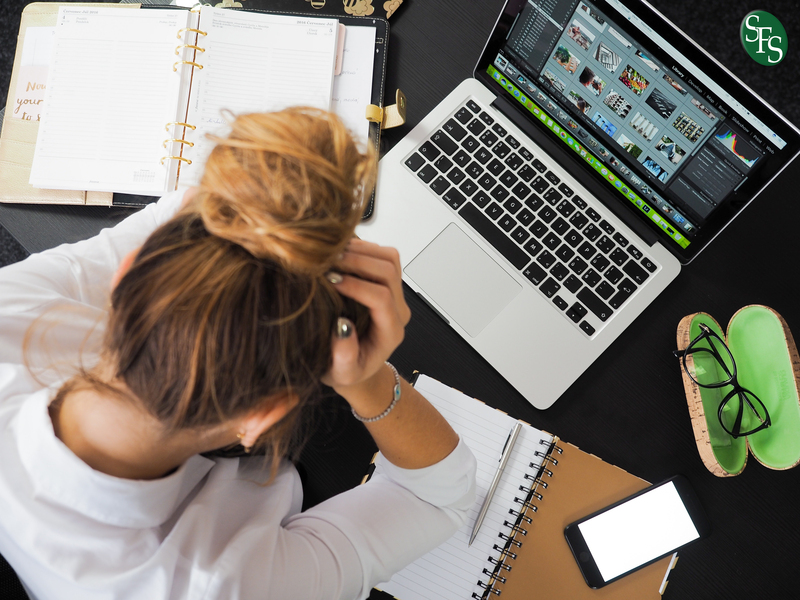 While you may be able to prepare your taxes yourself for $150 or less online, many do-it-yourself filers spend an inordinate amount of time doing so. According to the IRS, the average taxpayer spends 13 hours preparing their return. Hiring a tax pro can reduce that to the time it takes to gather your tax documents and forwarding them to his or her office, go over a few items with the pro, and review the final return for accuracy. If your time is better spent with family, friends or even binge-watching TV during those early days of spring, then hiring a tax pro can make for sunnier days. 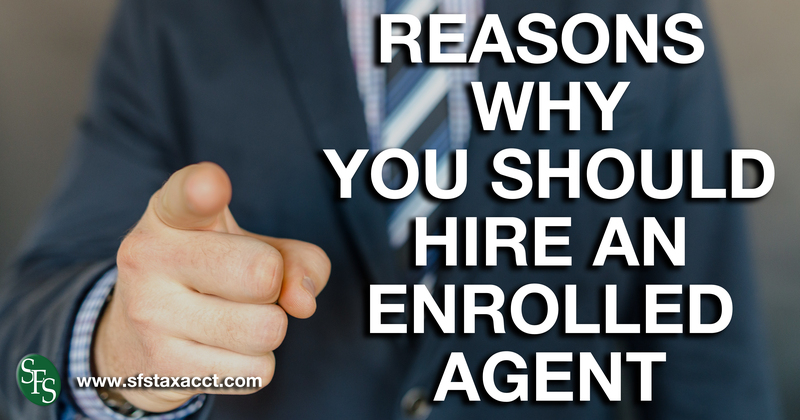 Enrolled Agents Can Save You Real Money. Tax planning is an ongoing conversation that is constantly evolving. Taxpayers need to consider the Tax Cuts and Jobs Act as a way to engage their tax professional at a deeper level. Each taxpayer can uncover potential opportunities and get better planning that will have a ripple effect through all of their finances. In addition to saving you hours and hours of guessing on your taxes, experienced tax preparers also know all of the deductions that you may qualify for. They’ll evaluate which items are tax deductible if you own a business. They can also easily tell you whether it’s more beneficial to itemize or take the standard deductions. Even if you just earn a little extra income on the side, a tax pro may be able to find you deductions or credits that will more than pay for their services and keep more of your hard earned money in your pocket. If you do your taxes yourself, you are much more likely to make mistakes … and they can cost you big. Even simple math errors can cause a return to be inaccurate, leaving the taxpayer liable for past taxes, penalties, and interest. For errors the IRS believes are not accidental, such as failing to report income, taxpayers can also face large fines and even criminal prosecution. Have you ever finished your taxes and were pleased with the income tax refund amount, but were less than confident in the accuracy of the return? Or if a particular deduction or credit really applied to you? The only people that look forward to an IRS audit are IRS auditors, and the best way to avoid their scrutiny is to make sure your tax return is in compliance with the tax laws. The best way to do that is to hire a professional who lives, works and breathes taxes every day (or at least a lot more frequently than you do). There is still a chance that any taxpayer will get audited, but if you use the services of an Enrolled Agent and your return is selected for further inspection by the IRS, your professional will help represent you on your behalf before the IRS. Don’t go before a court without a lawyer, and don’t go before the IRS without a tax pro.